In the entire plethora of card games, rummy can be singled out as one of the most popular ones in India. There are also variants to this game which cater to various types of players and this makes for an interesting mix of people playing the rummy game online. There are, in fact, a fast expanding number of people who play real cash rummy over the Internet and are making money on the side. Thus, playing our rummy online game makes sense on many levels because you can play it from wherever you are, around the clock. No matter what time you log in, you can practice and improve your skills and this is one of the reasons why cash rummy is so addictive. As it is legal in most states in India, our rummy game online is a great avenue to pass your time in a guilt-free way, while also increasing your possibility of earning an extra income. A safe and reliable place to play the rummy game online is RummyCulture which provides you with a stable channel to play rummy online for free and earn real cash. You can easily pick up the rummy game rules even if you are a beginner and then improve your skills as you go along. Learn the rummy rules of the 13 card game and access variants such as Points Rummy, Pool Rummy, and Deals. 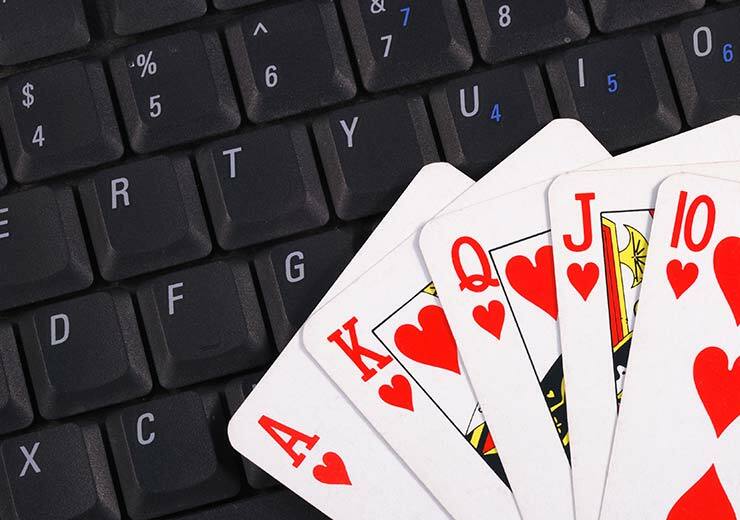 To begin with, here are five things you should definitely stay away from doing if you want to better your rummy game online. This would seem like a very obvious thing to say. But when you are playing a rummy game online, you need a solid connection to the net. The reason is that if you happen to get disconnected in the middle of a play, then you will lose your move or land up being dropped from the game unintentionally. The joker in rummy is an important card and despite this, many players get rid of it because they value other cards over it. This most often occurs when you are a beginner and still learning the ways of playing the rummy game online. The reason you should hang on to the joker is that once you discard it, you cannot pick it up again. This becomes a lost opportunity for you. Keep your joker and discard a higher value card instead, this simple trick will let you make your sets faster. If you have lost cash in a couple of games while playing a rummy game online, the best thing to do is to take a break and reassess. You should learn when to step back and re-evaluate your strategy before trying again. The old adage ‘haste makes waste’ holds especially true when you’re playing a rummy game online. If you are under a time constraint, you will not be at the top of your skills to be your best and win a game. The rules of the game should be thoroughly grasped before you become a master at the game. Making yourself familiar with the tips and tricks of the game is another great way to better your chances at winning online rummy. So there you have it, the things you must avoid in order to be a better player at the rummy game online. 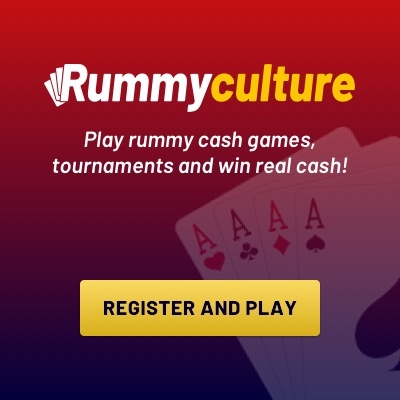 Join our community of competitive players from around the world on RummyCulture and start winning cash rummy games today, by downloading our app rummy.